ChronoTrack tag timing system by Granite State Race Services. Awards for top 3 overall winners and age divisions. Awards for fastest and largest teams. Cotton event t-shirts to first 100 runners registered by May 1st. In honor of the late Hank Spaulding, founder of the Center - Seniors.Connections.Community. 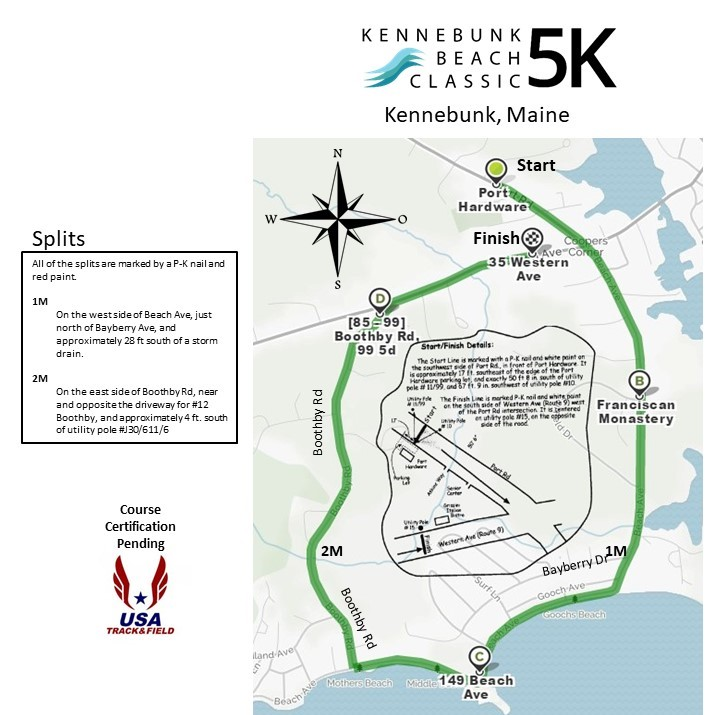 Saturday, June 1 from 9:00 a.m. to 12:00 p.m.
Sunday, June 2 from 8:00 a.m. to 9:15 a.m.
Race packets may be picked up at the Center: Saturday, June 1, 9:00 a.m. to 1:00 p.m. and race day starting at 8:00 a.m.
Free cotton t-shirt to first 100 entered by May 1st. Price goes up to $25 May 2. Price goes up to $25 May 2; free cotton t-shirt to first 100 entrants by May 1st. Cotton event t-shirts to first 100 runners registered by May 1st. Price goes up to $25 May 2. $20 paid by each team member. Each team member pays $20. Team price increases to $25 per runner after May 1st. Team is encouraged to wear team shirt/logo. If among 1st 100 to register you get free cotton event shirt. Team awards at ceremony. Donation to The Center - Seniors.Connections.Community. Visor with event logo. Not included in registration fee. Optional online purchase through May 2.